Please note, there are a number of companies selling memory foam mattresses which arent genuine. 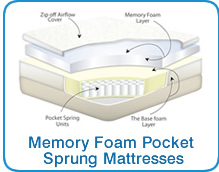 These are a thin layer of foam on top of a normal spring mattress. 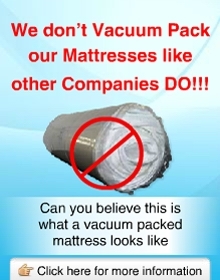 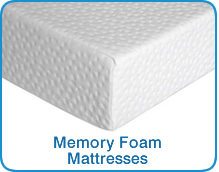 At The Memory Foam Mattress Firm we believe that a memory foam mattress should consist of a full foam unit with no springs with a good quality velour removable cover. 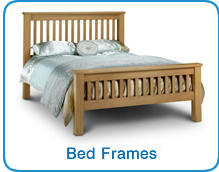 We will never be beaten on Price. 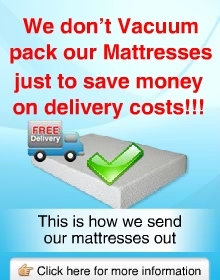 Free 24 hour delivery service, Monday to Friday and Saturday/Sunday for free. 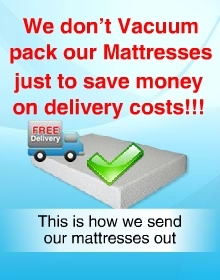 30 day money back guarantee, terms apply (click here for more information). 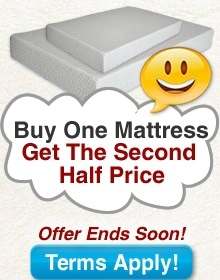 Mattresses come with a 5 year guarantee. 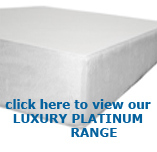 All our Mattresses comply with all the British Safety standards.